Discover the exotic destination of Bali while staying at the opulent W & Retreat & Spa Bali-Seminyak for a trip unlike any other; Book your travel across WhataHotel! and receive Exclusive Complimentary Perks for an outstanding deal. Bali is a true tropical oasis that is a beloved romantic destination but can also prove to be quite family-friendly. 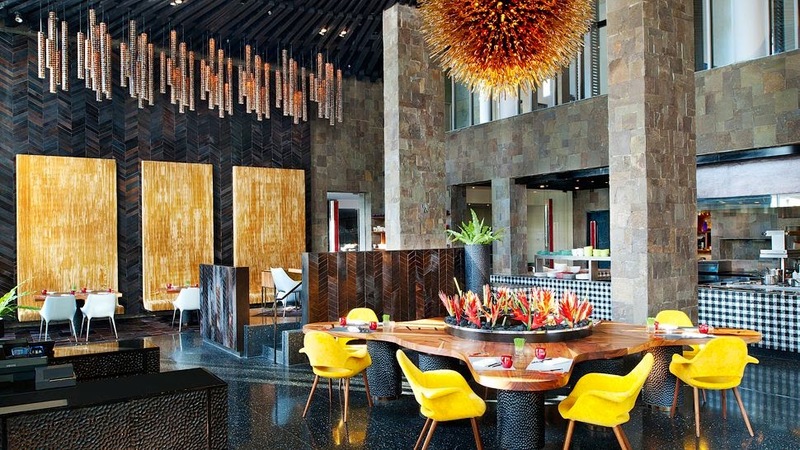 This glorious resort blends contemporary flair with local style to guarantee each guest has an authentic and modern stay. 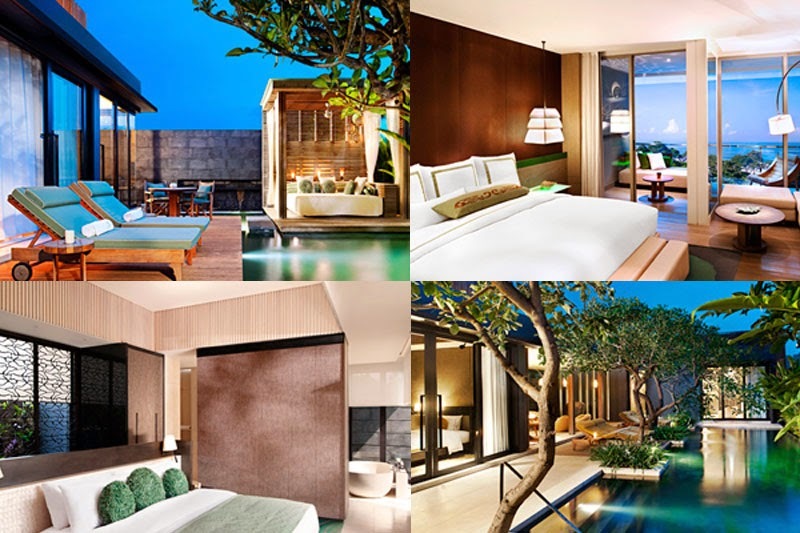 Situated in Bali's most chic village, W & Retreat & Spa Bali-Seminyak has found the ultimate locale for guests to remove themselves from the ordinary and immerse themselves in an island oasis unlike any other. Guestrooms consist of 8 different room categories, all magnificent in their own right. Whether you choose the wonderful garden view retreat or the glamorous three bedroom pool villa, there is no doubt that your stay will be filled with awesome amenities, sleek design and the signature W beds. Activities while at W & Retreat & Spa Bali-Seminyak include everything from lounging by the incredible pool to sitting seaside and playing in the sand. 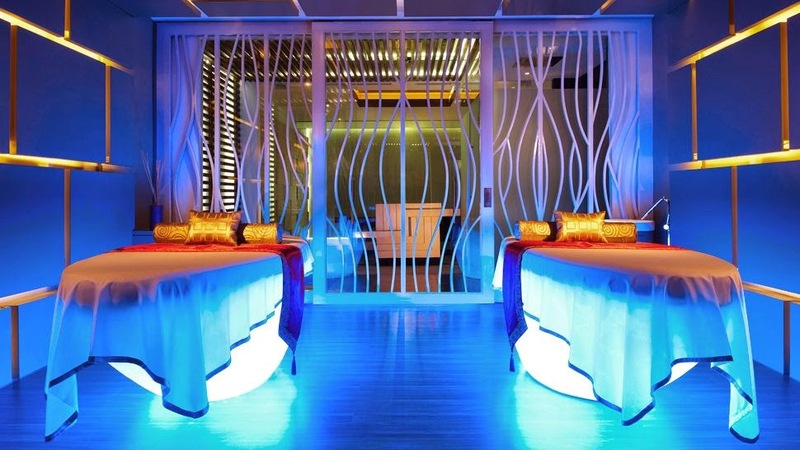 Travelers can also hit the spa for a relaxing treatment, the gym for an exhilarating workout or the business center to send a quick email home. 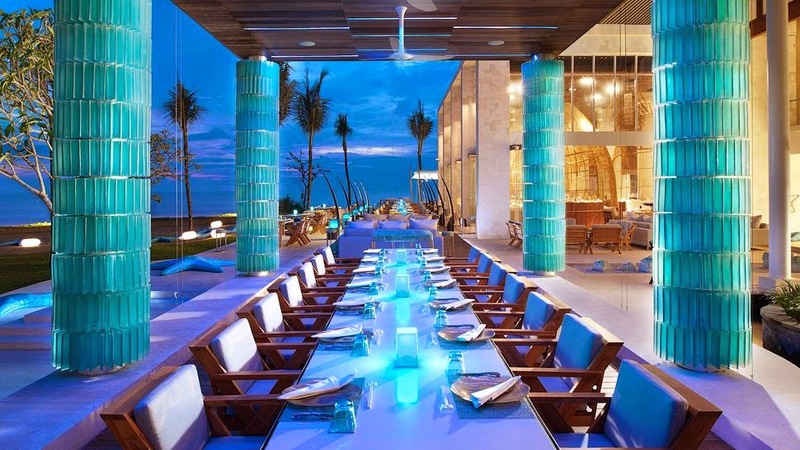 The dining at W & Retreat & Spa Bali-Seminyak will not disappoint, presenting options that include a light meal with a stylish cocktail to a fresh and savory dinner served up in a fashionable establishment. Guests can also venture off-property and revel in the beauty of Bali. Go shopping, exploring, relish in the vibrant nightlife or taste a treat at one of the world-class restaurants, this little slice of paradise has everything even the most sophisticated traveler could desire. 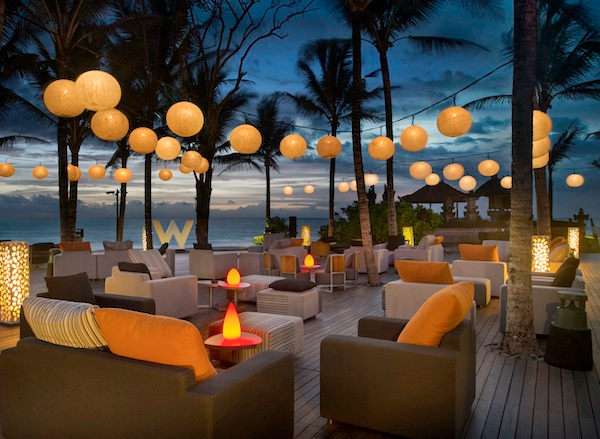 W & Retreat & Spa Bali-Seminyak, like all W Hotels Worldwide, allows guests to escape to a world where iconic design and contemporary luxury set the stage for an exclusive and extraordinary experience. When booking your stay at W & Retreat & Spa Bali-Seminyak across WhataHotel!, guests can enjoy Exclusive Complimentary Perks for a deal too good to pass up. These perks include options for an early check-in or late check-out, available upgrades at time of check-in, a charming welcome amenity and daily breakfast for two. The adventure awaits at this luxurious and alluring destination. Rest assured that W Hotels Worldwide will offer you accommodations that are contemporary and comfortable , serviced by a knowledgeable and helpful staff, for a stay to remember.